Here's the book recommendation I mentioned in todays episode, "Be Sacred Self." Click on the pic above or access it here . I also talked about Groupon. Here is the referral link here. I talked about a cleanse I've been using to help me clear up any bacteria in my body on the podcast today. This is it! I've noticed a significant decrease in sugar cravings. Its helped me to reset myself to a point where I'm eating more in tune with my body. Yerba Prima is amazing. You can check out Yerba Prima by clicking the pic below. 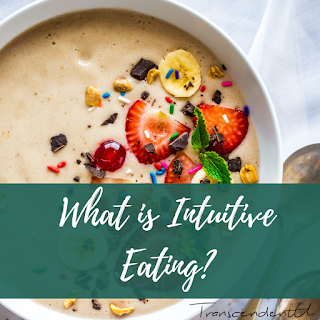 Intuitive eating is all about connecting to your body and your intuition. Learn more in this podcast hosted by Martita Robinson--Intuitive Eating For Binge Eating Recovery. 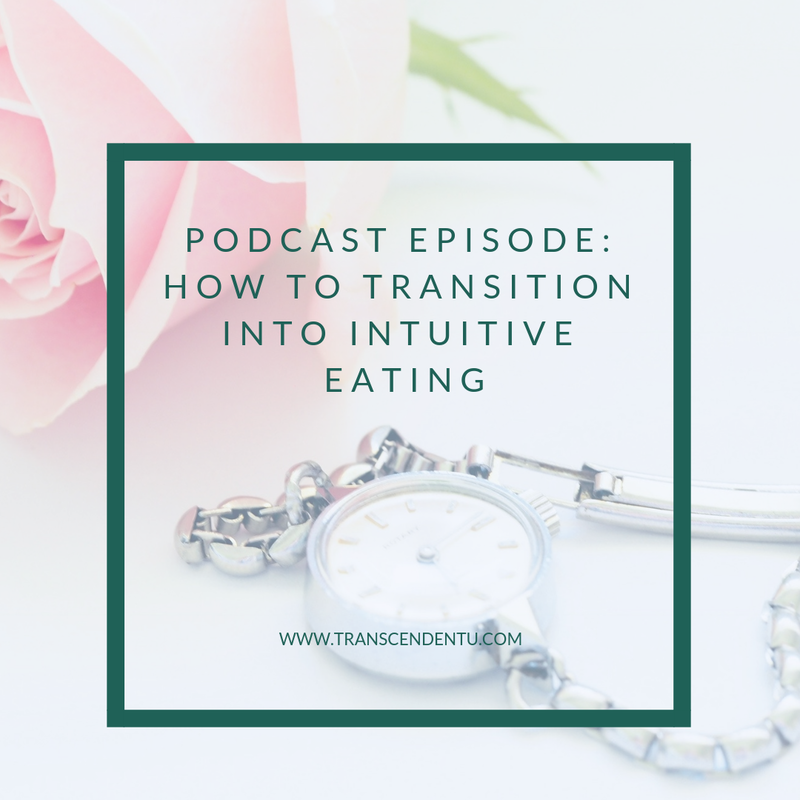 How do you go from the dieting lifestyle to eating intuitively as a binge eater in recovery? 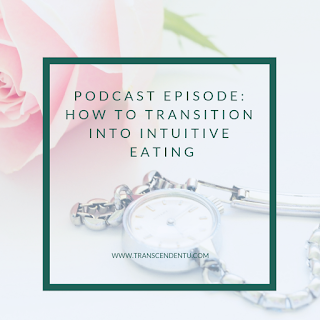 Join host Martita Robinson as she discusses transitioning into intuitive eating the right way. You guys! I'm so amped. It's almost Halloween! 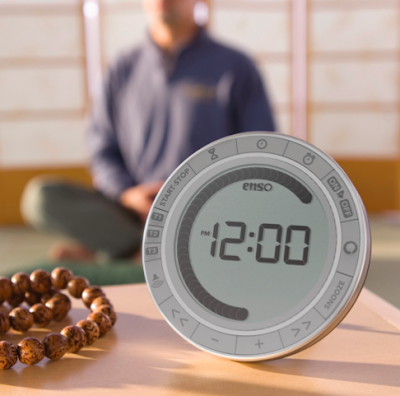 Giving someone you care about a meditation gift will bring more than joy to their lives--it brings remembrance. They will remember you each and every time they use what you've given them. Check out this fantastic meditation gift idea list here. Hi there! It's Martita here! 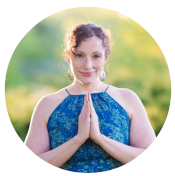 In case you haven't met me I'm a Meditation Master Teacher and Energy Healing Specialist. I've been practicing meditation for over 13 years now and teaching for the last 11. Searching for the best meditation gift ideas for her? Check out my favorites listed below. 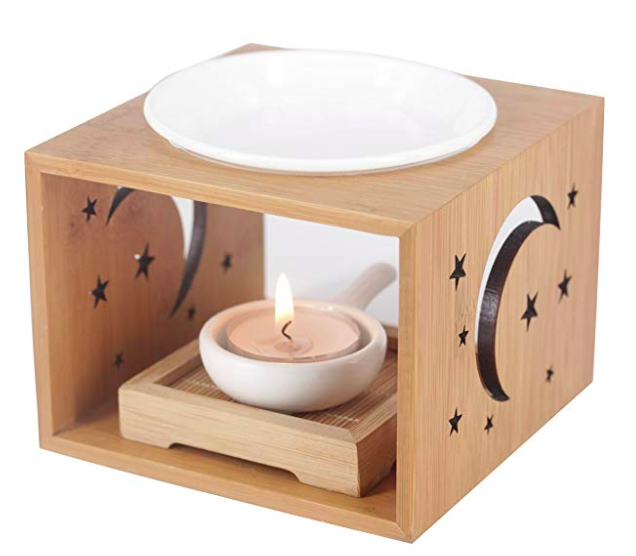 Tibetan Singing Bowl Set: I love this bowl. As a matter of fact I got one as a gift and have brought two others since. When she rings this bell she's going to feel spiritual, loved and protected. The sounds set a peaceful vibe and will allow her to have a beautiful experience within her practice. Meditation tools take your meditation practice from ok to ah-may-zing. There are several reasons why. Read more about it below. 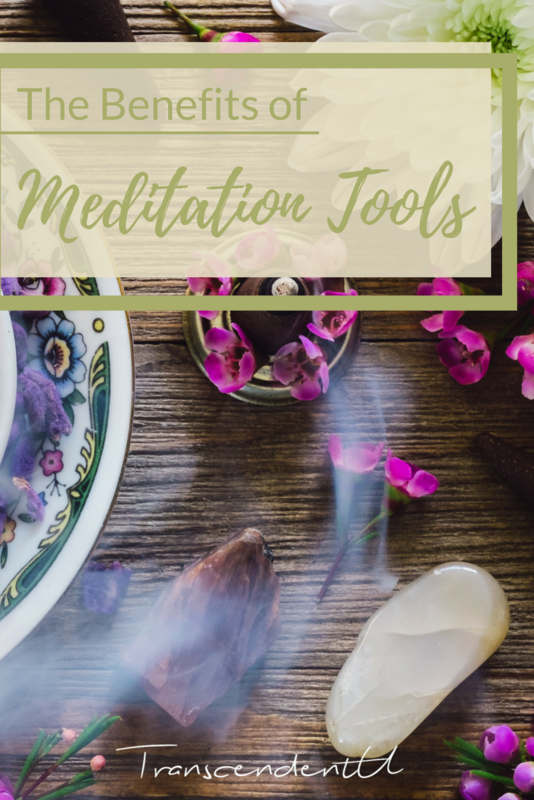 Meditation tools are anything that you use to enhance your meditation practice. 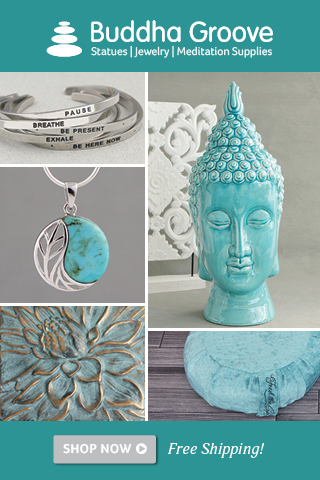 This can be everything from a meditation cushion to meditation crystals. 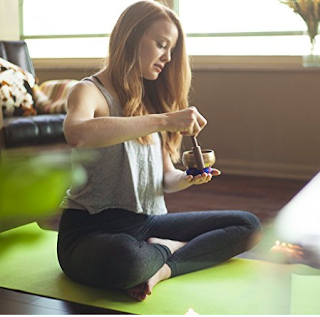 It's whatever you're using that will motivate you or allow you to continue to practice meditation. 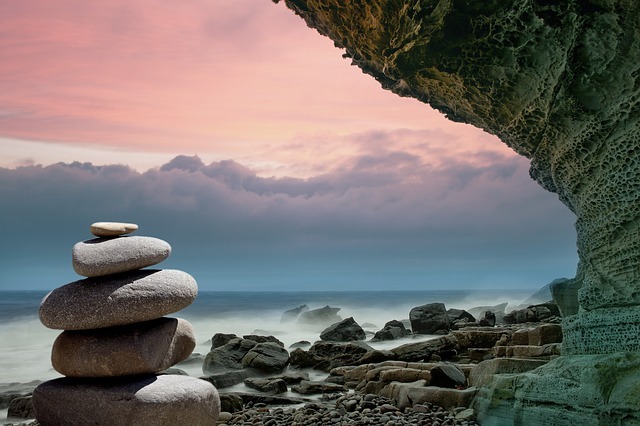 There is nothing better for natural healing and emotional wellness than practicing mindfulness. 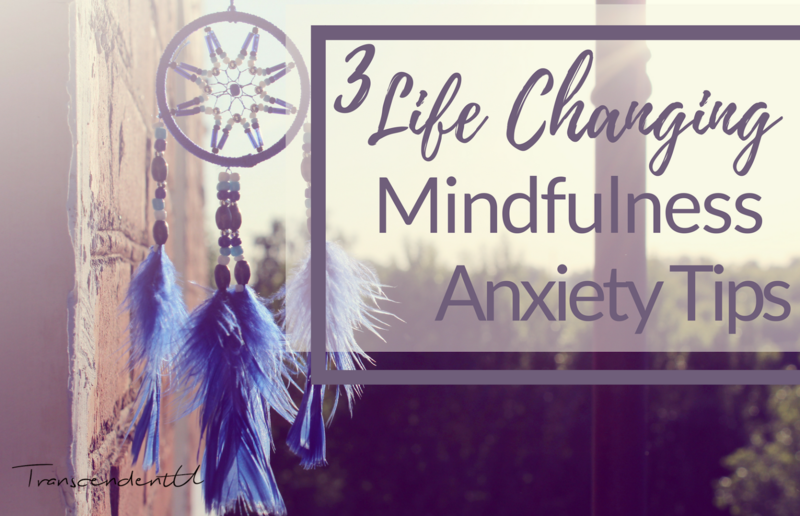 Check out some mindfulness exercises for anxiety below. Bulimic. Binge Eater. Generalized Anxiety Disorder. That's how any psychiatrist would've labeled my charts for the first years of my life. 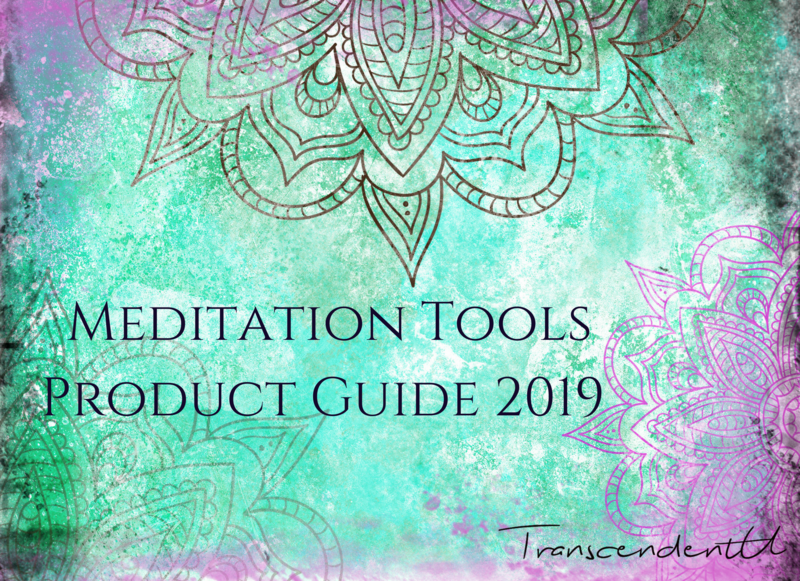 The 2019 Meditation Tools Product Guide is finally here! This year's meditation tools are lit! 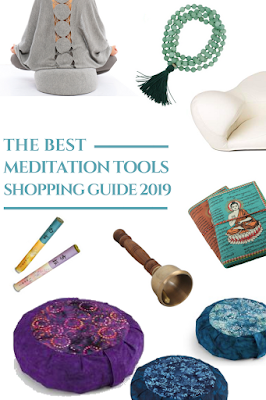 Inside you're going to find some of the best meditation tools products over the web, so you don't have to worry about going out and trying to find them yourself. I've combed through reviews, done tons of research and have handpicked some of the absolute best results based on quality, value, and beauty. 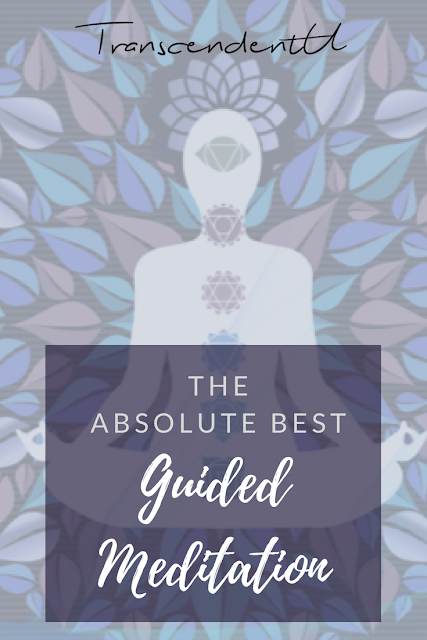 I've been researching for months to create the individual guides below, and I know that you're going to love the meditation tools that I've listed. 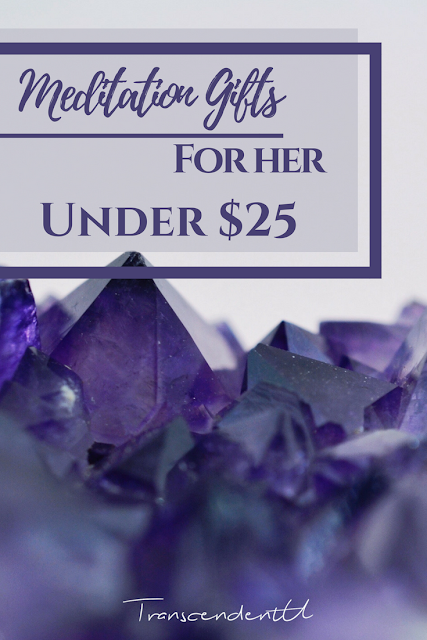 Crystals are one of God's given natural healing methods within the earth. They're not only beautiful but they create vibrational change to whoever uses them. In order to create the healing that you want in your life, you need to vibrate the energy you are after. 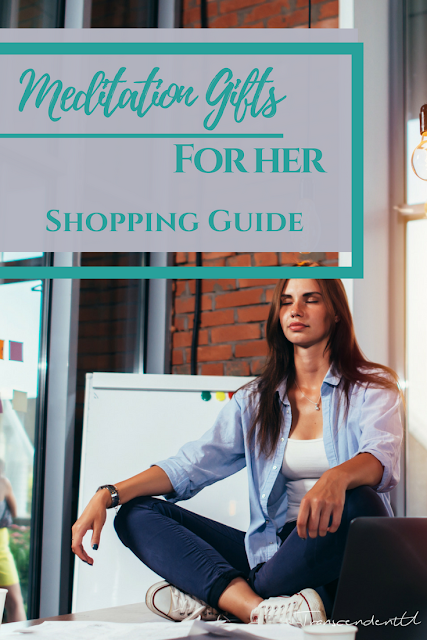 You probably already know this--but I’m going to remind you anyway (helicopter mom mode: ON). Your superpower is your ability to relax. Gorgeous Meditation Blankets Must Haves! 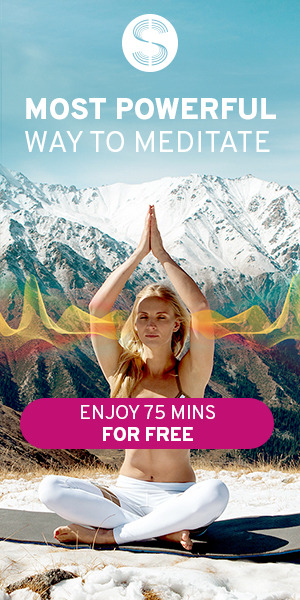 Transcendentuwellnesscoachblog.com is a participant in the Amazon Services LLC Associates Program, an affiliate advertising program designed to provide a means for sites to earn advertising fees by advertising and linking to amazon.com.